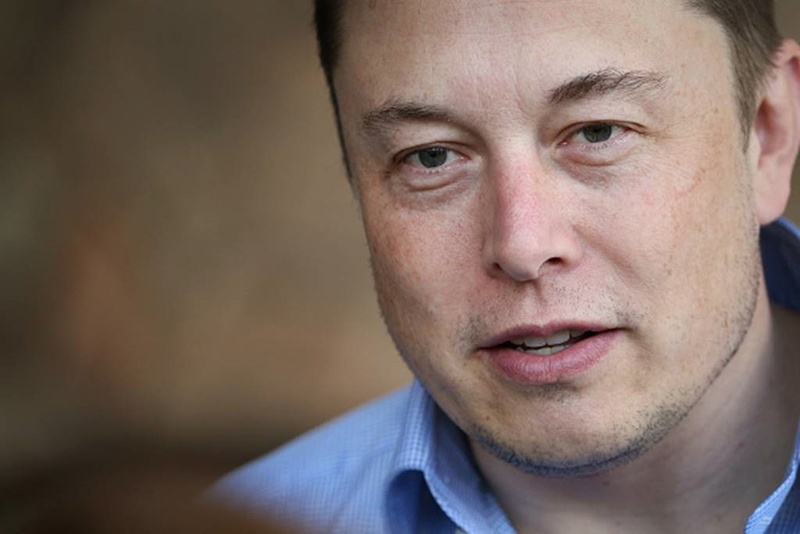 Elon Musk may be the CEO of two different companies, but he still makes time to game. 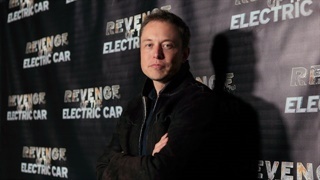 As the head of Tesla Motors, Musk is leading the rebirth of all-electric vehicles. 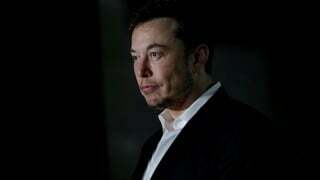 At SpaceX, he's steering a company whose mission is to "revolutionise space technology, with the ultimate goal of enabling people to live on other planets". And that's not to mention that he oversees SolarCity, a company focused on making solar energy commonplace that Tesla bought last year. But when he's not busy transforming transportation, space travel, and energy use, Musk plays video games. Well, he does lots of other things, but video games are one of those things. Heck, he's even putting video games into Tesla's cars! "Overwatch" isn't just a good game — it's the best game that came out in 2016, folks. Musk was quick to get hip to the game. His first tweet about it was in June 2016, a month after the game launched. Showing how he's a man of taste, Musk has been playing the PC version of the game. Not only is that the prettiest version of "Overwatch," but a PC would give him the most control over the game's performance. And if we know anything about Musk, it's that he has a thing for being in control. BONUS: The main character he uses in the game is Soldier 76, which I'd personally call a bit on the boring side. Soldier 76 is a good character, no doubt, but as a main? Come on, Elon. You're more sophisticated than that. 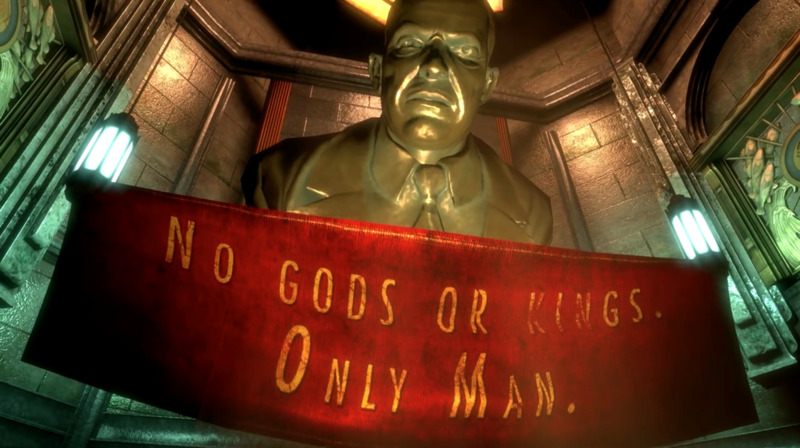 On paper, "BioShock" isn't anything special. It's a first-person shooter set in an underwater city that has fallen into disrepair. In reality, "BioShock" is a genre-pushing, narrative-driven shooting game that raises questions about our basic concepts of how video games work. If I said any more, I'd ruin the game. That said, it's not a huge surprise that Musk is a fan: The game is an Ayn Rand-inspired exploration of objectivism, capitalism, and power. It's also a tremendously stylish, innovative game. 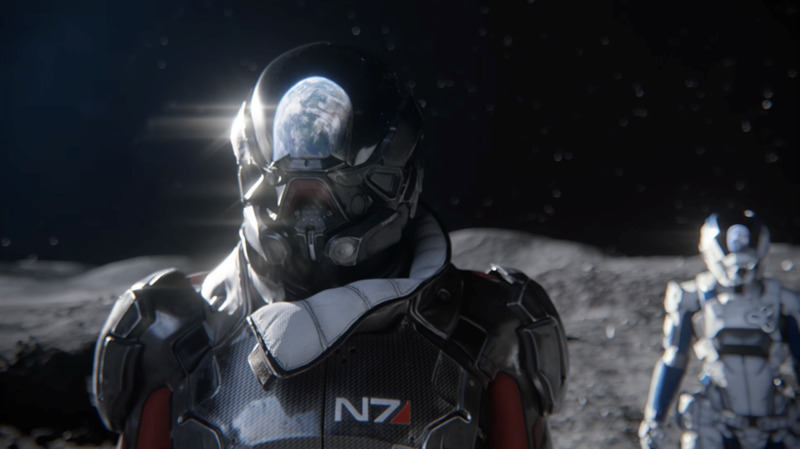 Moving to a subject that's near and dear to Musk's heart, the "Mass Effect" series focuses on space travel, interstellar diplomacy, and the future of the human race. The second game in the series is "one of the best games ever," Musk has said. He's not alone in that sentiment — many video fans agree that "Mass Effect 2" ranks among the best games ever made. The "Fallout" games are notorious for being kind of a mess. They're glitchy and buggy, but that's part of their charm. The gimmick for the "Fallout" franchise is that the games offer you infinite choice. You want to kill that major character? Go right ahead — but don't expect the game to hold your hand after that. 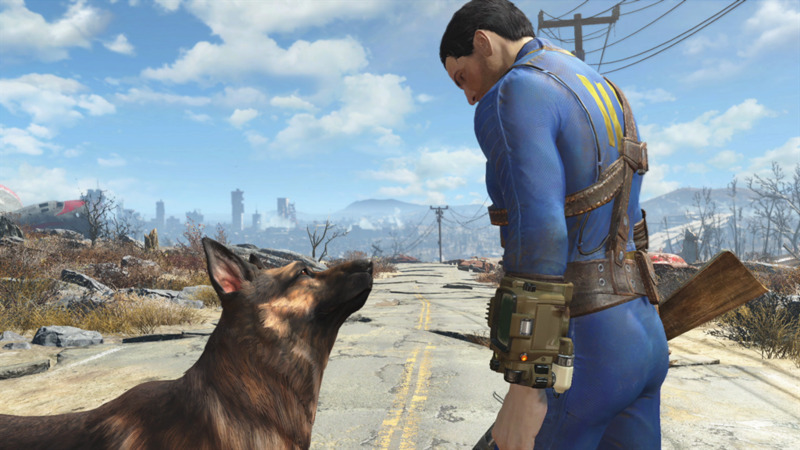 The latest entry in the series, "Fallout 4," takes place in post-apocalyptic Boston. It offers the same level of player choice that previous games did. The game's main plot may not be too endearing — another staple of the franchise, for better or worse — but the dialog between characters and the side-mission stories are some of the best examples of storytelling in video games. It should come as no surprise that Musk is a fan of the "Civilization" series. As their name implies, the games in the series are all about building and maintaining a civilisation, nurturing it from a band of nomadic wanderers to a futuristic society of space-faring pioneers. That would seem to have obvious appeal to someone who's leading the commercialisation of space and wants to put people on Mars. 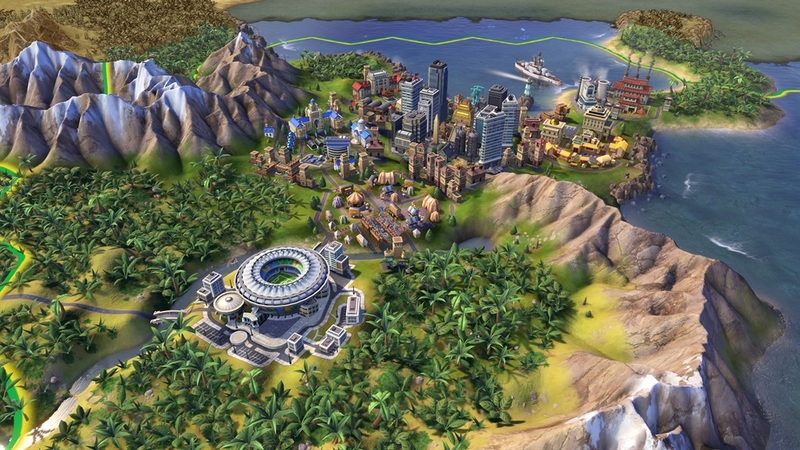 The "Civilization" franchise has been around for decades. At this point, the series is a classic with a huge fan base, and each new entry becomes a sales monster. The "Saint's Row" series is aggressively silly. It's vulgar and stupid. And it takes those things very seriously — but in a good way. 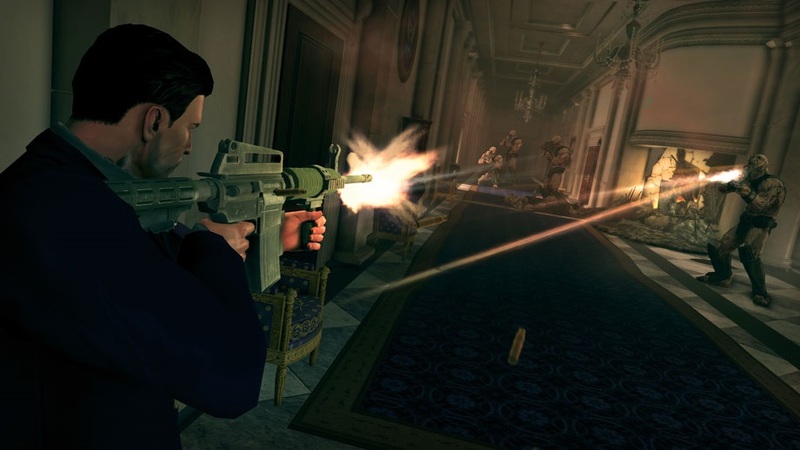 In "Saint's Row 3," the very first mission has the player parachuting into a penthouse party, machine gun in hand, while Kanye West's "Power" blasts in the background. "Saint's Row IV" continues this tradition: The game's main character has ascended from street-gang leader to US president (imagine that!). As such, the game is full of ridiculous situations for the characters. It's a silly third-person shooter, but it has a surprising amount of comedy soul. Given that Musk tends to like shooters "with a story", it makes a lot of sense this game would be a favourite. Of all the games Musk has shown interest in, "Kerbal Space Program" is the most directly applicable to what he does for a living. 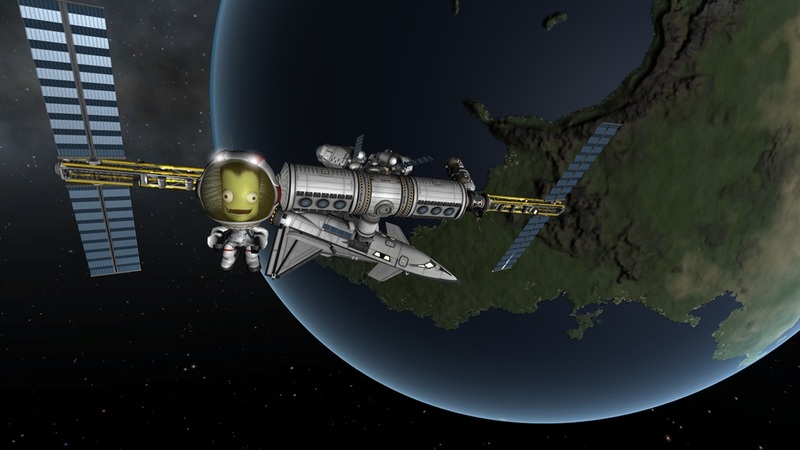 In "KSP," you're tasked with building a spaceship. You know, kind of like what Musk does at SpaceX. After building the ship, you have to figure out how to take off and land. And that's where things get tremendously hard — just like in real life with SpaceX's Falcon rocket! This, but instead of Keanu Reeves it's Elon Musk. 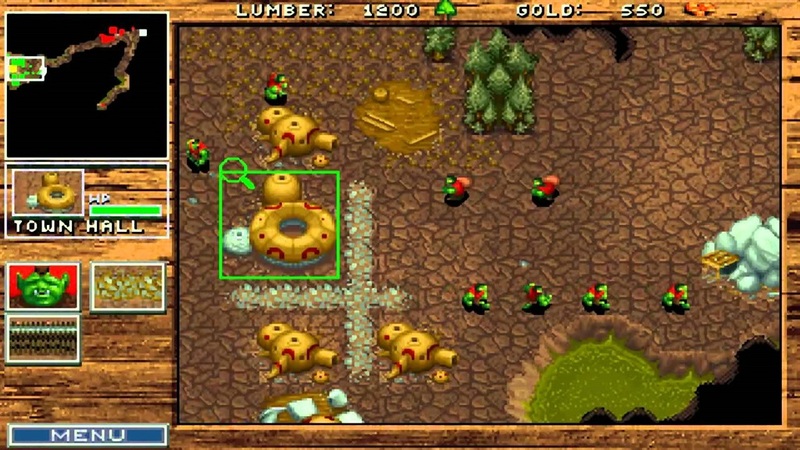 The original "Warcraft" debuted in 1994 and set the standard for dozens of similar games and spin-offs. Perhaps you've heard of the massively multiplayer online game "World of Warcraft"? It derives its characters, story, and world from its namesake, which was also a tremendously popular real-time strategy game. The gameplay is somewhat simplistic by today's standards, as are the graphics (clearly), but that doesn't make it a bad game by any means. It too is a classic, and it helps show how long Musk has been gaming. You'd smile too if your net worth were in the ballpark of $11.5 billion. 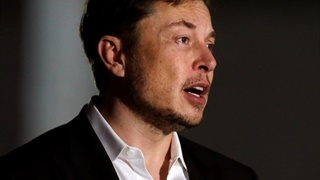 Musk believes reality could be a very sophisticated video game. Even so, he's still striving to achieve great things. Does that make him a great player or a terrible player? Maybe neither! After all, we're not even sure this is a game.